Irritable Bowel Syndrome, or IBS, is one of a range of conditions known as “functional gastrointestinal (GI) disorders.” In IBS, this “disorder of functioning” is with the way nerves and muscles are working. In the doctor’s office nothing abnormal is seen on tests. The bowels look fine. Yet there is pain, discomfort, and other symptoms that won’t go away or keep coming back. Certain signs and symptoms are the basis for identifying, or diagnosing, IBS. There is no test for IBS. IBS is complex. It is not a risk for life-threatening diseases, but it can have a major impact on a person’s life. Most people are surprised to learn they are not alone with IBS. 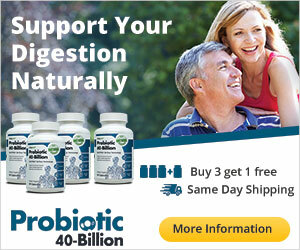 In fact, irritable bowel syndrome (IBS) affects about 1 out of 10 people or more. 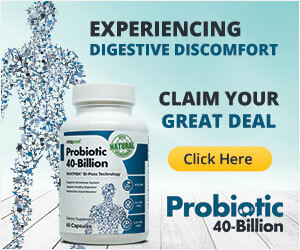 IBS is one of the most common disorders seen by doctors. There’s no single treatment or cure. There are ways to manage IBS so that you feel better. aboutIBS.org is a complete resource for trustworthy information, support, and assistance from IFFGD about irritable bowel syndrome (IBS). They are a nonprofit started in 1991 by one person struggling with the challenges of a chronic digestive disorder. 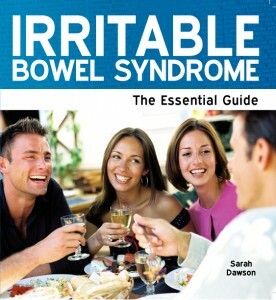 IBSgroup.org is a community for Irritable Bowel Syndrome and Digestive Health Sufferers. The Irritable Bowel Syndrome Self Help and Support Group is a patient led and patient governed organization dedicated to helping everyone who suffers from IBS and other digestive health disorders, through patient communication, support, symptoms, causes, treatment, accurate information and education. www.ibs.about.com is a sub-site of About.com (an IAC Company), the largest sites on the Internet that helps nearly 90 million people each month discover, learn about, and be inspired by topics ranging from parenting and healthcare to cooking to travel. About.com answers questions and help solve problems. Medscape from WebMD is a part of WebMD Health Professional Network that includes theHeart.org and eMedicine.com. Medscape from WebMD offers specialists, primary care physicians, and other health professionals the Web’s most robust and integrated medical information and educational tools. After a simple, 1-time, free registration, Medscape from WebMD automatically delivers to you a personalized specialty site that best fits your registration profile. FamilyDoctor.org is operated by the American Academy of Family Physicians (AAFP), a national medical organization representing more than 115,900 family physicians, family practice residents and medical students. All of the information on this site has been written and reviewed by physicians and patient education professionals at the AAFP. HealingWell.com is about living mindfully and healing well with chronic illness. It is a community where people come together, reach out, find support and understanding, and share what works for them with others. HealingWell.com features a thriving supportcommunity, blog, videos, newsletter, articles and resources to help you actively manage the challenges of living with chronic illness. The goal is simple….to help you take control of your illness and start “healing well”.